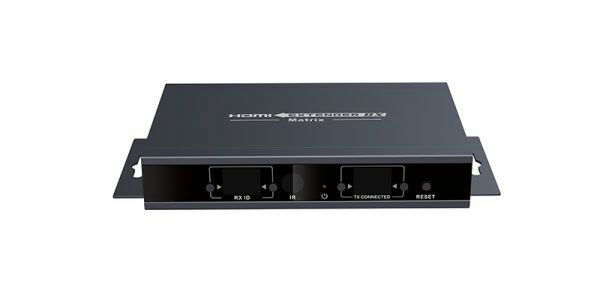 HDMI Matrix extender supports up to 99 inputs and infinite outputs by IGMP hub connection.Also, users can take use mobile devices to switch the source channels via remote controller or button on the devices or via WEB by optional controller. For point to point extension, it can delivery 120M/394ft over single CAT5/5e/6 cable. 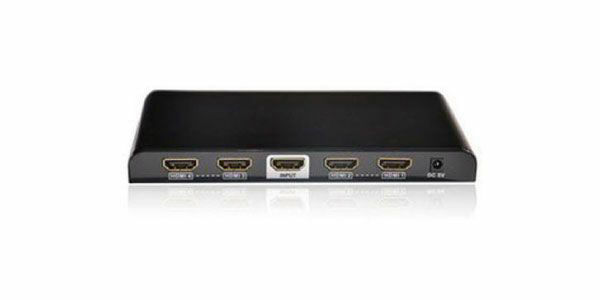 Extend HDMI signal to 1080P@60Hz over single CAT5/5e/6 cable up to 120m. Support one to one, one to multiple and multiple to multiple extensions by IGMP switch hub. Offer scalable and flexible input-output matrix configuration, allows 99 inputs to infinite outputs. Support to switch the source channel by remote controller or button on the devices. Fulfill to appoint the channel to the TX and target RX from website by optional hardware controller. 2018 SINEW TECHNOLOGY CO., LTD.